Beretun is a set of friendly, modern templates for businesses that sell online. 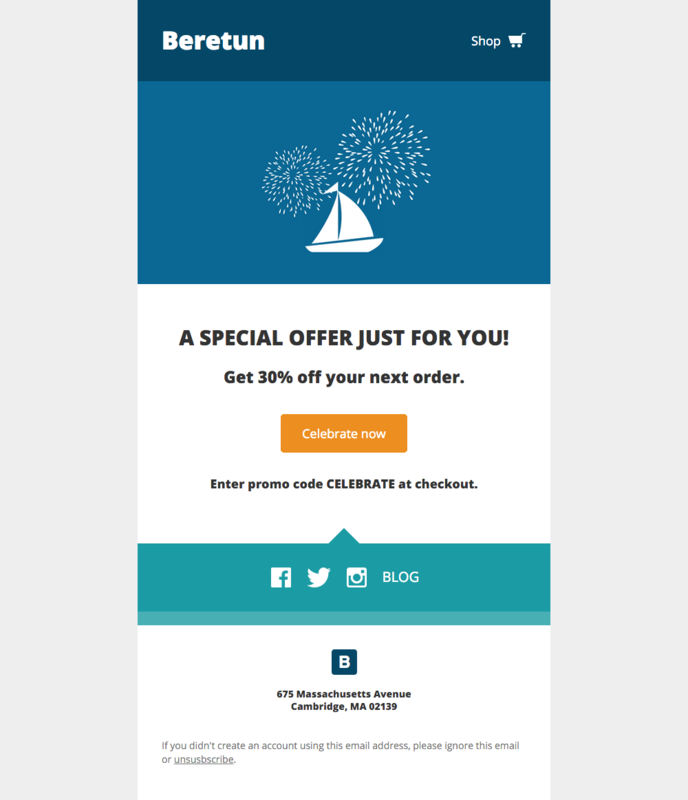 The Birthday template lets you celebrate with your customers by offering a special birthday message and deal. 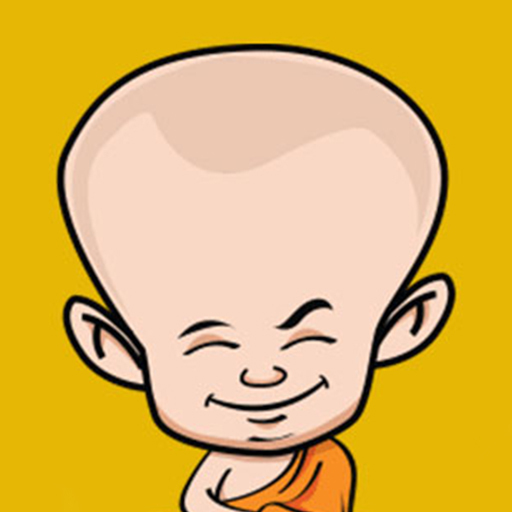 View Mailchimp or Campaign Monitor version.